TELUS launched LINK, its new LTE-powered push-to-talk network, back in October. This was a natural progression from the iDEN-based Mike network as was an older technology and limited in its capabilities. 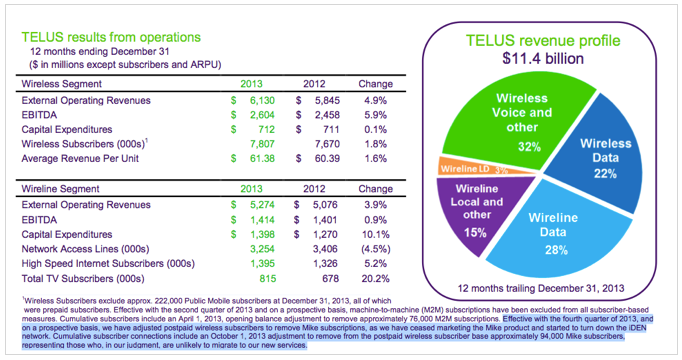 When the new service launched TELUS offered Mike customers to transition off the iDEN network and onto Link for $15/month for unlimited Push-To-Talk and “ample US roaming.” While the company stated that they plan to support Mike for a couple more years it seems that TELUS has started to wind down its operation. 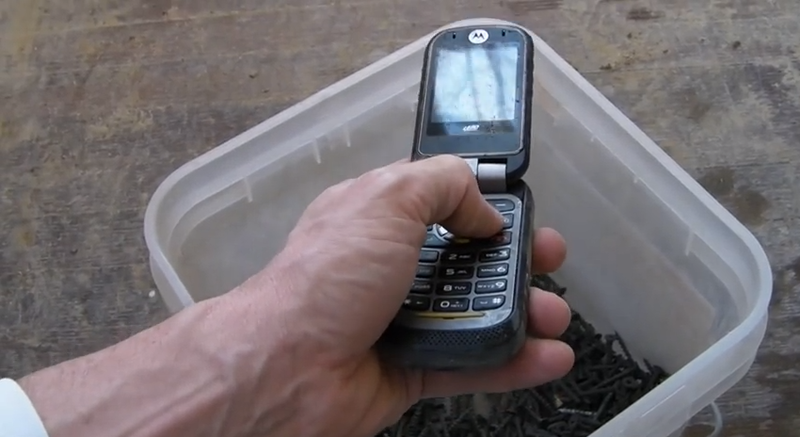 For a farewell to MiKE, have a look at one of my favourite videos that shows the Motorola Brute i680 put through a durability test.